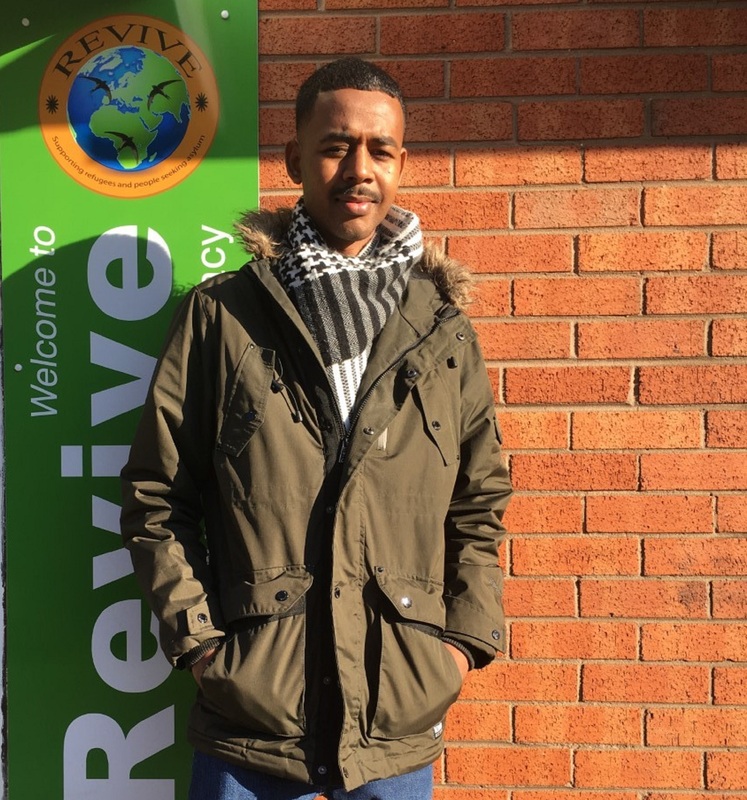 At Revive we feel it's incredibly important to share the stories of the people we support - people whose voices often go unheard. Whilst none us will ever have to go through anything as harrowing as many of the individuals we come into contact with, many emotions and difficulties that we can all relate to and resonate with, and therefore it's a crucial part of raising awareness and fostering compassion. 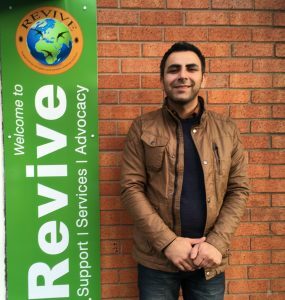 When Shindar arrived in the UK from Syria, he couldn’t imagine how his life would turn out in the UK. 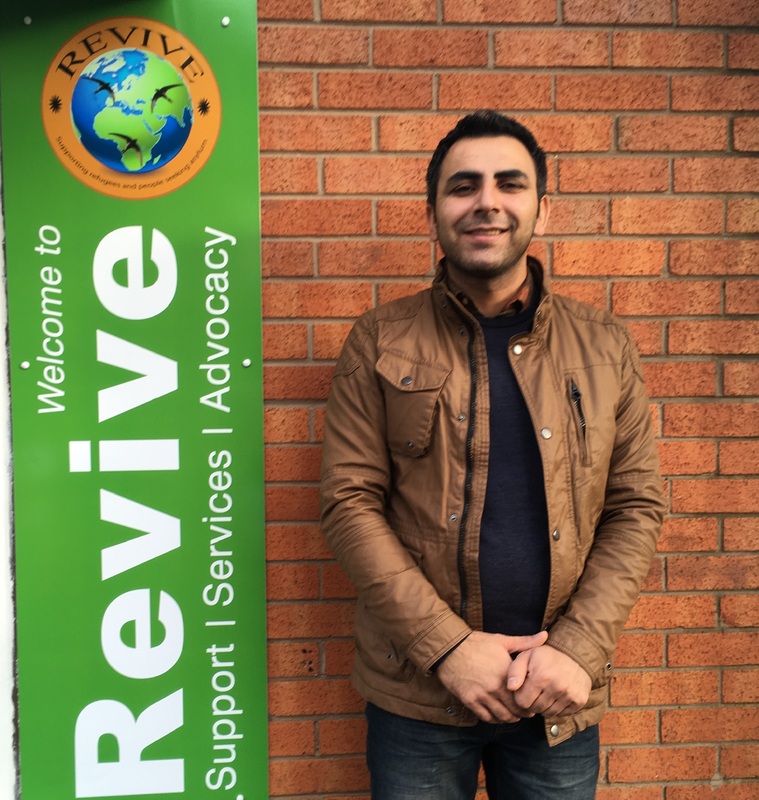 A fierce determination and an enormous heart have powered his journey in building a life here. Abdelaziz arrived in the UK having fled Sudan, a country in a permanent state of unrest, violence and insecurity. For a while, he lived in constant fear that he would not be allowed to stay and speaking no English, his stress levels were sky high.